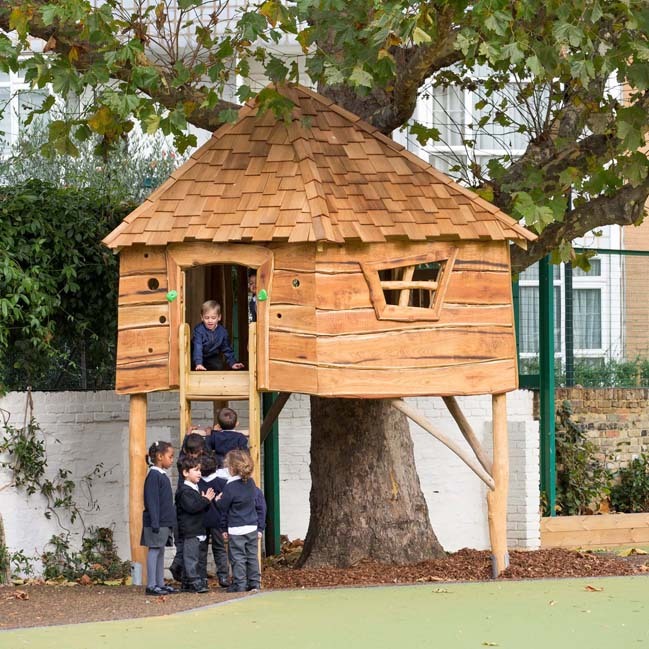 The opening of the new children’s playground at Ashburnham Community School in West London was met with shrieks of delight, as the children got a first taste of the recently transformed school grounds. 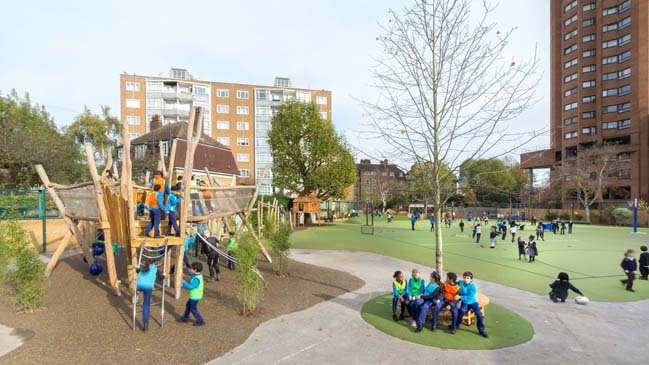 The project was initiated and funded by The Bryan Adams Foundation, that has been supporting the school since 2014, and designed by Foster + Partners, working closely with playground designers Made From Scratch. The refurbishment is a key part of the school’s strategy to create a holistic learning environment for its pupils. 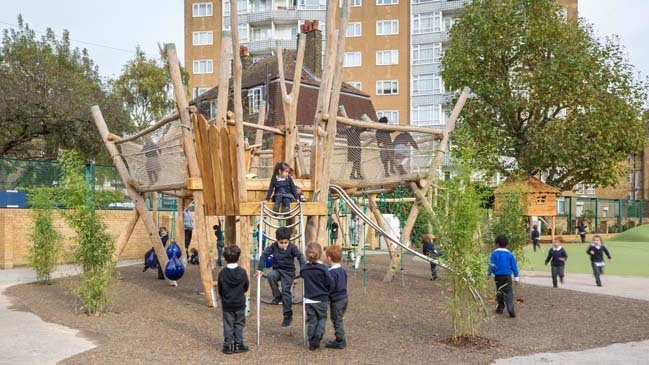 It replaces asphalt play areas with a dynamic mix of hard and soft surfaces, natural vegetation, and specially designed play structures for the school children, while also incorporating state-of-the-art sports courts.